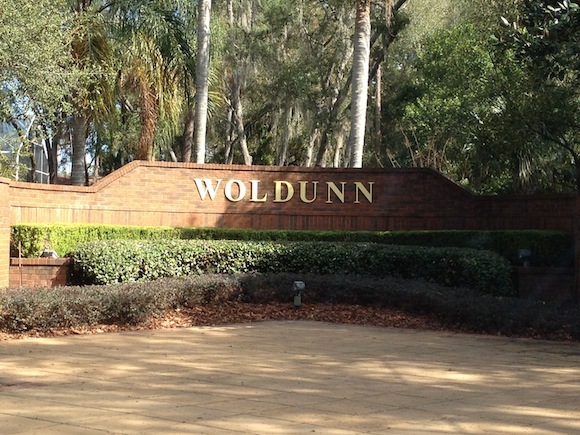 Just off the banks of Big Lake Mary and from Seminole Community College you will find this quite oasis. 82 custom home subdivision featuring large wooded lots and mature landscaping, plus one of the rare communities in Lake Mary to be lucky enough to have natural gas. Community tennis courts for home owners and guests.